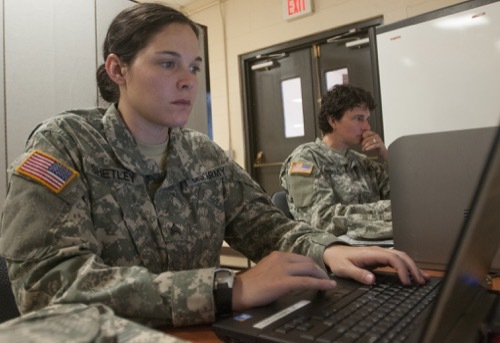 It is extremely important for military personnel to rise above the average worker when re-entering civilian life. 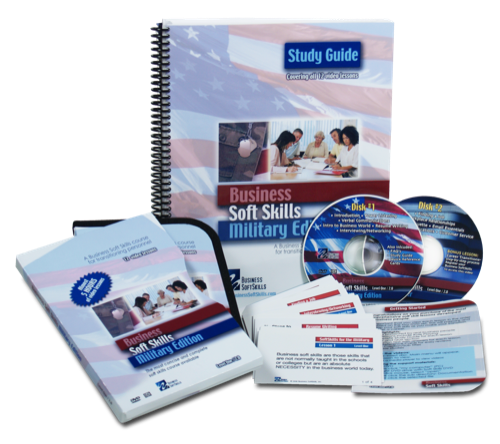 To prepare for this, a complete soft skills package presented and taught by real business people, will give military personnel the necessary advantage. 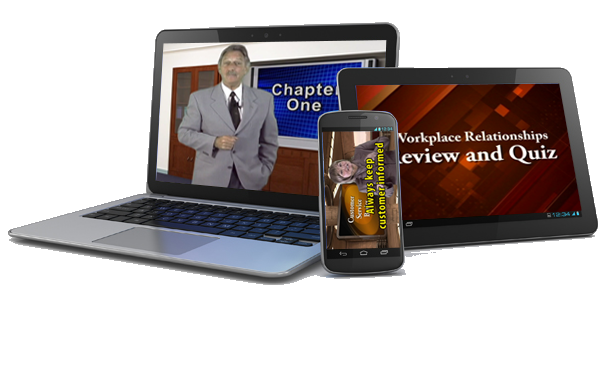 Our video lessons will help prepare you for the career you desire. Copyright © Business SoftSkills, Inc.